I owe Spotify. The playlist “Your Summer Rewind” had Incubus’s “Aqueous Transmission” as the first track, and I didn’t get beyond that. I switched to Morning View and it felt like a breath of fresh air. This summer has been incredibly difficult for reasons I’m not really ready to write about. I have hardly put pen to paper physically and barely have virtually. I’ve been busy planning events with the Cecil County Democrats Club and starting an Instagram account for my dog. But I haven’t been able to write like I wanted to, and I haven’t been able to face the “feels” I’ve had since May. Morning View changed that. I filled a few pages in my journal. I took a mental trip back to high school, but not the way I have been. Since getting diagnosed with bipolar disorder, I tend to look back on high school and college and wonder what could have been. Music works differently though, and it took me back to playing Rollercoaster Tycoon and driving around in my old Jetta. 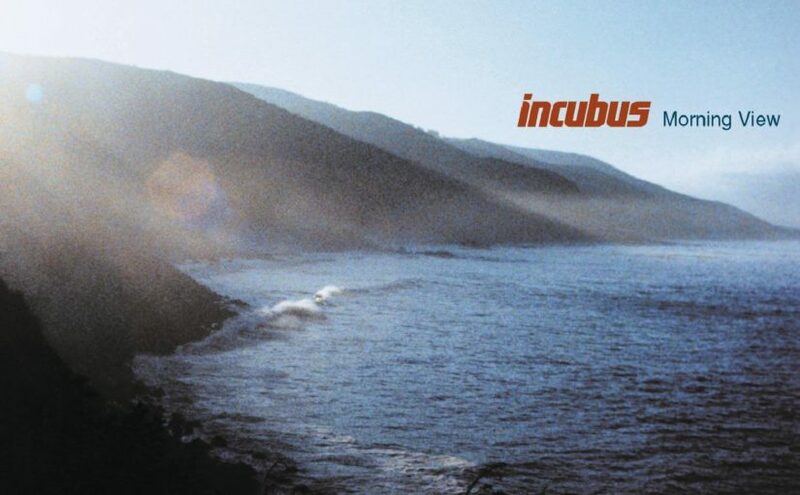 This was a softer album for Incubus compared to Make Yourself, and chill songs like “11am” and “Aqueous Transmission” complement harder songs like “Blood on the Ground.” The guitar riffs are so typical of the early aughts without being too pop or too rock. I don’t know why, but this album just hits the spot. There’s also the inclusion of “Wish You Were Here,” which became an important song in 2001. It was the year of September 11, but a week after that our high school lost students in a car accident and that song because an anthem, a lifesaver, a way for all of us to express ourselves and convey a sentiment that we couldn’t otherwise put into words. It was a traumatic September in Central PA. And as we approach September, hearing that song brings those memories back too. Bittersweet, I guess, but part of the musical journey. So thank you, Spotify, for sending me down this road. It brightened my August and took me back 16 years.